The Citroen Berlingo Van was launched in 1996, with 1.5 million produced, the iconic Citroën Berlingo moves into its third generation Citroën Berlingo Van. New Berlingo Van achieves a real leap in terms of style, equipment and modular practicality. The ideal workmate for all professionals. Citroën Berlingo Van offers innovative technology: Surround Rear Vision provides unparalleled visibility. A 5 inch colour screen in place of the central rearview mirror displays images from two cameras (one in the base of the passenger mirror / one at the top of the opening rear doors). 3 display options; rear view monitoring: provides an image from the rear of the vehicle when traveling forward, side passenger view: the driver can see the passenger side of the van by pressing a button on the side of the indicator stalk, and reversing camera: displays the area behind the vehicle when in reverse gear. The New Citroën Berlingo Van has been designed for all uses. To make loading and unloading easier, regardless of where the vehicle is parked, New Citroën Berlingo Van offers: one or two sliding side doors with an optimized opening width of 675 mm and a height of 1072 mm, 40/60 swing doors with 180 ° opening and an optimized width between the rear wheel arches. New Citroën Berlingo Van offers up to 4.4m3 of load volume and its payload ranges from 650kg to 1000kg. An Overload Indicator available on selected versions informs you if the payload has been exceeded. The Loading Pack makes everyday life easier with enhanced LED lighting, 4 additional load securing rings and a 12V socket. 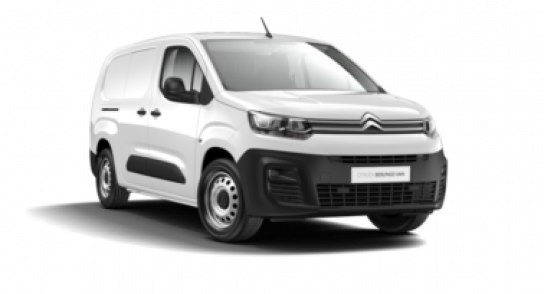 Functional and practical, New Citroën Berlingo Van is reassuring and ready to offer an ever safer and calmer drive. 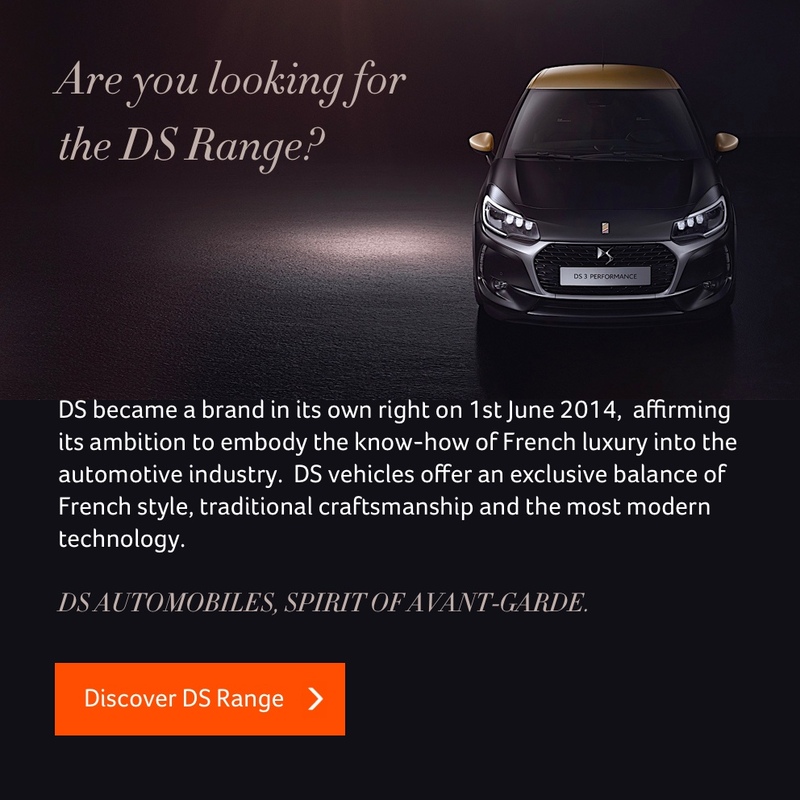 Standing proud in its segment, featuring 4 connectivity technologies including Citroën Connect Nav, Mirror Screen (Apple Car Play / Android Auto), Citroën Connect Box with Emergency and Assistance System, and Wireless Smartphone charging. 20 Driving Assistance Systems including surround rear vision, adaptive cruise control and active lane departure warning system.